very excited about my new designs for Spring Racing ! Did you know we are moving? After 13 years we are getting out of the leaky boat, moving to brand new shop and studio - just a few doors down Malvern Road towards Chapel Street, how convenient ! After much searching and looking I have found a wonderful Victorian space with 12 foot ceilings full of light and love on the first floor at 296 - 298 Malvern Road, Prahran - FROM 30h SEPTEMBER. I am so looking forward to our new pure white floors and walls - the light in the space is sensational. Our entrance will be from Essex Street, the same street as the Prahran Pool ! It's a mammoth job this moving lark, so stay tuned for all the gory details, hopefully nothing falls off the back of the truck. 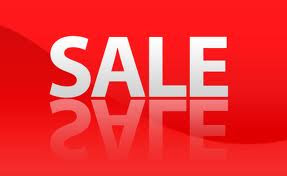 PS: we are also having a MASSIVE sale, date to be announced !